assisting you and your loved one at home. 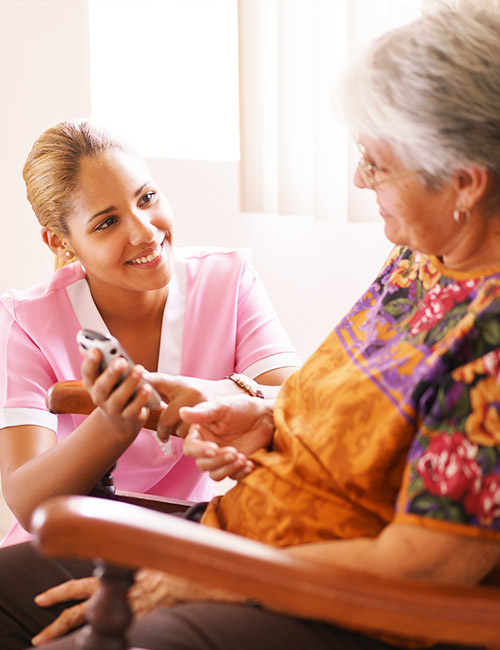 Would you rather receive care in the comfort of your home surrounded by loved ones or in a healthcare facility? Cuidado Casero provides professional and paraprofessional services to patients and their families facing a life-limiting illness. 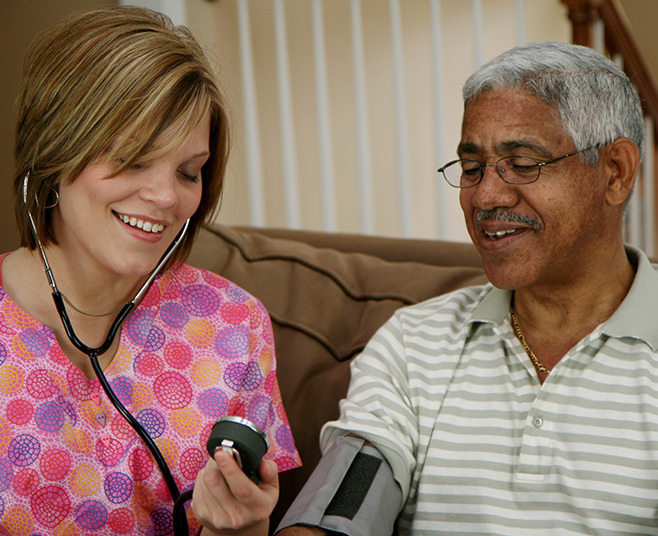 Home Health Care allows our patients to recover safely and comfortably at their home. 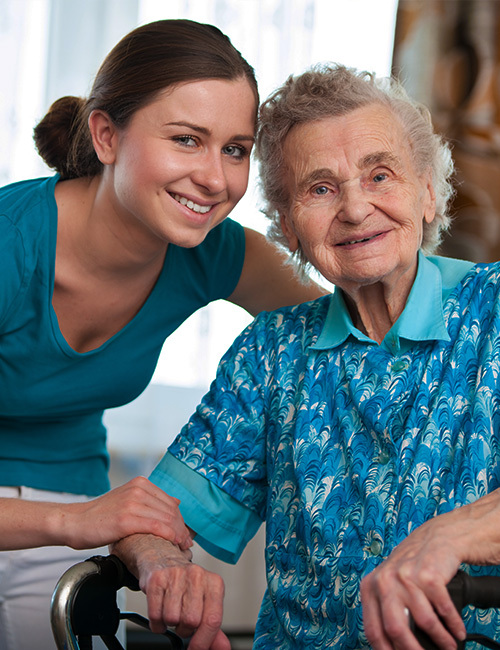 Personal Home Care Assistance provides your loved one with help to allow independence in the comfort of their home. Cuidado Casero is a family providing you with physical, spiritual, emotional and psychological support with sensitivity and compassion. Client satisfaction is our PRIORTY. Read below what our clients have to say and learn more about what makes us the premier provider of in-home care. he had nothing by the best care, starting with a wonderful and caring CNA (Ms. Cristina) who treated him like her own grandpa, with love and respect. 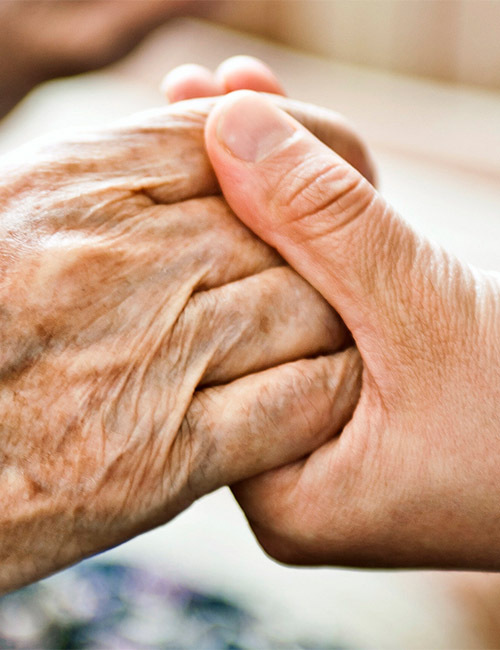 NJ CC Hospice is dedicated and compassionate to the patients and their family. NJ CC treats their patients like family. Fantastic new professional team breathes life back into CC Hospice team!